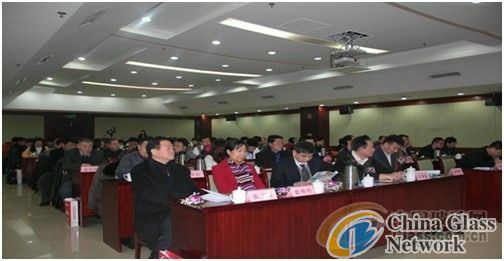 (China Glass Network) The Second China National Forum about Energy Conservation and Environmental Protection of Glass Kiln was held at Beijing Dafang Hotel in Jan.7. More than 100 representatives from the glass industry attend this event. New technology and craft appeared in the congress, bringing new power for the development of environmental protection in the glass industry. 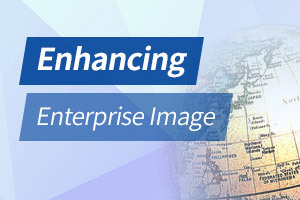 The congress obtained high attention from industry association and enterprises. Low carbon, environmental protection, green and energy saving are the major issue which human continuously pursue and explore. Experts from colleges and enterprises made in-depth discussion about desulfurization and denitration, utilization of waste heat, kiln refractories and other popular topics. The congress was organized by Glass Development Center of China Association of Plant Engineering and www.cgii.ibicn.com, contracted by Media Division of “Glass Industry”. And it also got the support of Ministry of Industry and Information Technology, National Development and Reform Commission, China Association of Environmental Protection Industry, Guangdong Glass Association, Anhui Provincial Glass Industry Association and Beijing Glass Industry Chamber of Commerce. At same time, many excellent enterprises and experts pay high attention on the congress. This meeting is a communication, cooperation and exchange event. Problems about glass environmental protection is urgent. As long as enterprises, associations and medium show their concern on the problems, we believe that it will realize environmental protection in glass industry in the future !